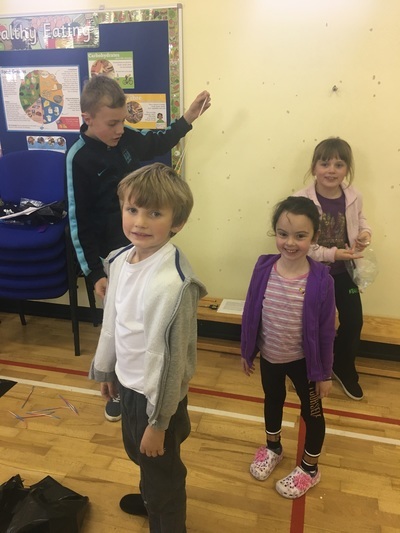 we invited parents into school to help the groups with this challenge. 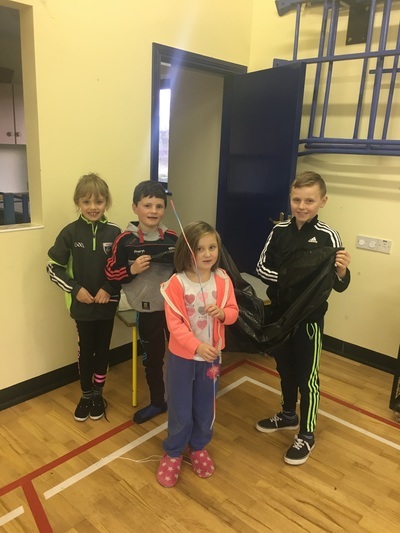 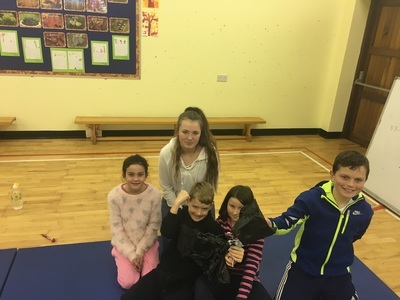 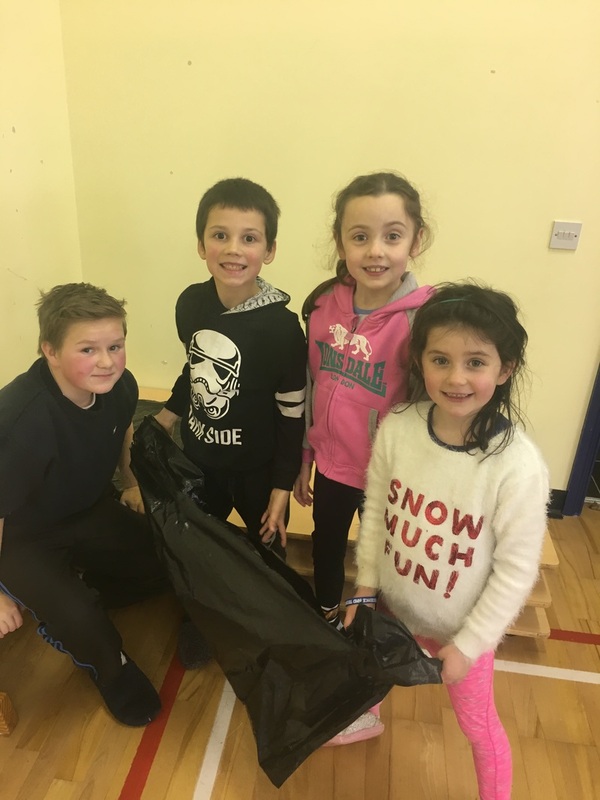 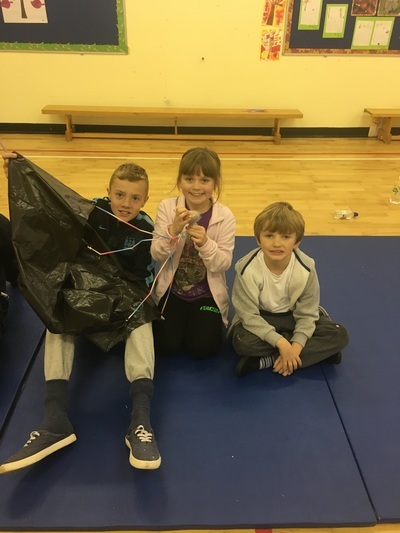 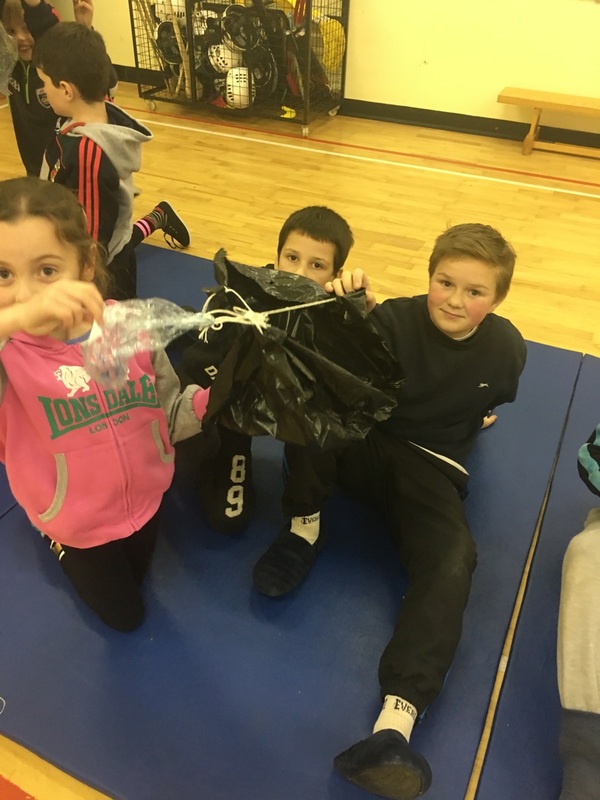 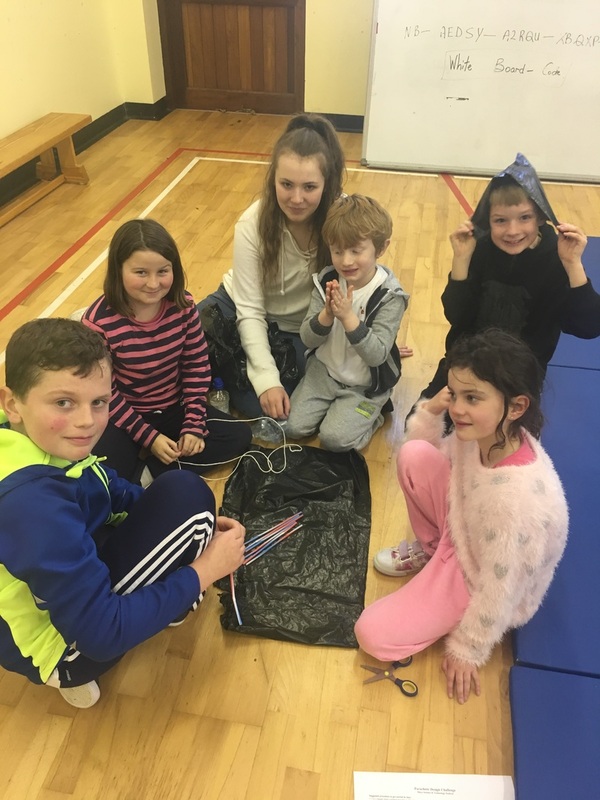 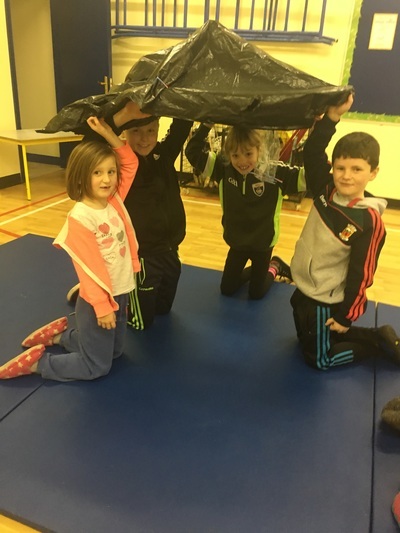 the groups had to use a garbage bag, 2 meters of string and 8 straws to create a parachute that could lower an egg to the ground safely without cracking it. 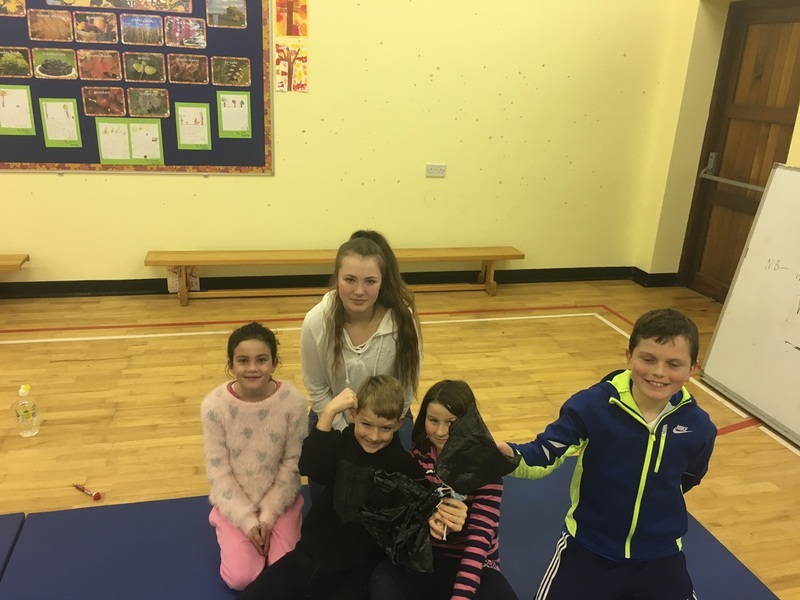 What fun, effort and hard work the groups put in, but it was a messy finish for all!